The Tenderloin Museum this week will host the launch of a new initiative focused on restoring neon signs in the neighborhood through a partnership with the city and neon enthusiasts. Randall Ann Homan and Al Barna have been working over the past several years through their organization SF Neon to develop best practices for neon sign restoration. Earlier this year they hosted a symposium that attracted neon enthusiasts from across the country. 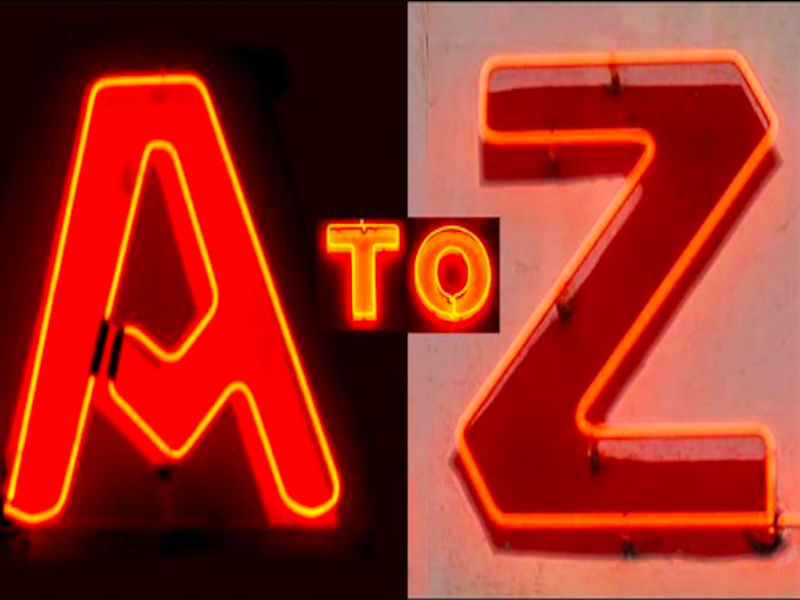 For the new initiative, Tenderloin Neon A-Z, the museum and SF Neon have partnered with the Mayor's Office of Economic and Workforce Development (OEWD) to conduct a survey of existing and past neon signs and identify which to prioritize for restoration. 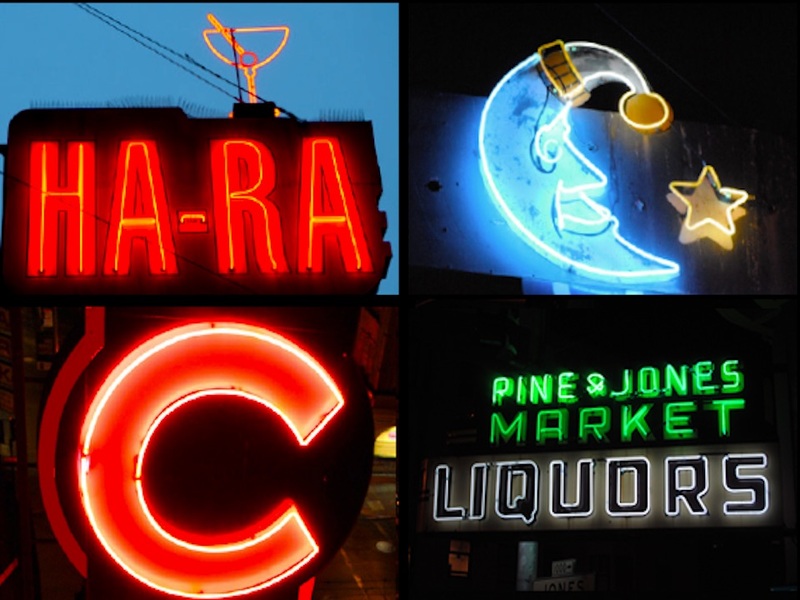 SF Neon will consult the city and business owners looking to restore neon signs on historic and aesthetic value, and provide insight on best practices for restoration and color advice. Through its SF Shines grant program, OEWD has been providing funds to property owners for facade upgrades, which sometimes include restoration of historic neon signs. 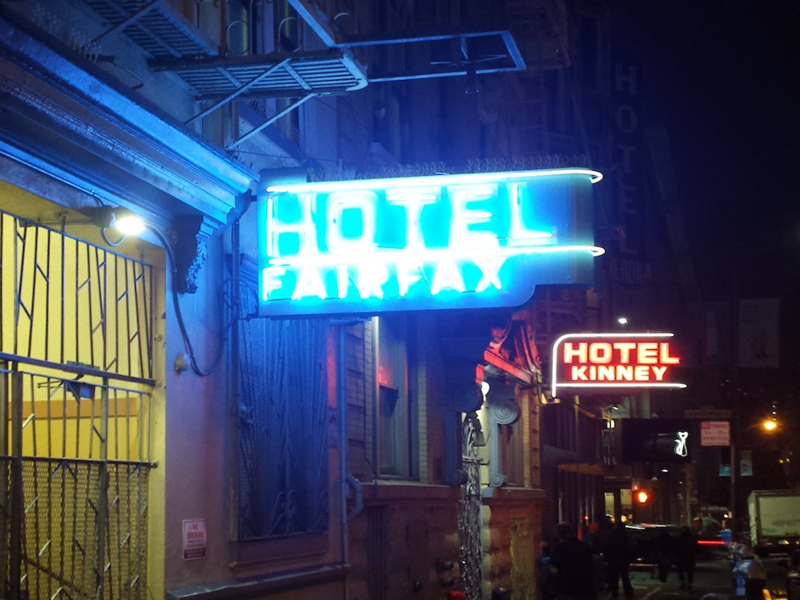 "SF Shines has invested a total of $51,997 in seven neon restoration projects with $41,153 leveraged by property/business owners," OEWD spokesperson Marianne Thompson told us. The costs for sign restoration tend to average between $10,000 and $25,000, she added. The Gangway, 841 Larkin St.
Aunt Charlie's, 133 Turk St.
First Coin Laundry, 365 Eddy St.
Elm Hotel, 364 Eddy St.
Western Hotel, 355 Leavenworth St. 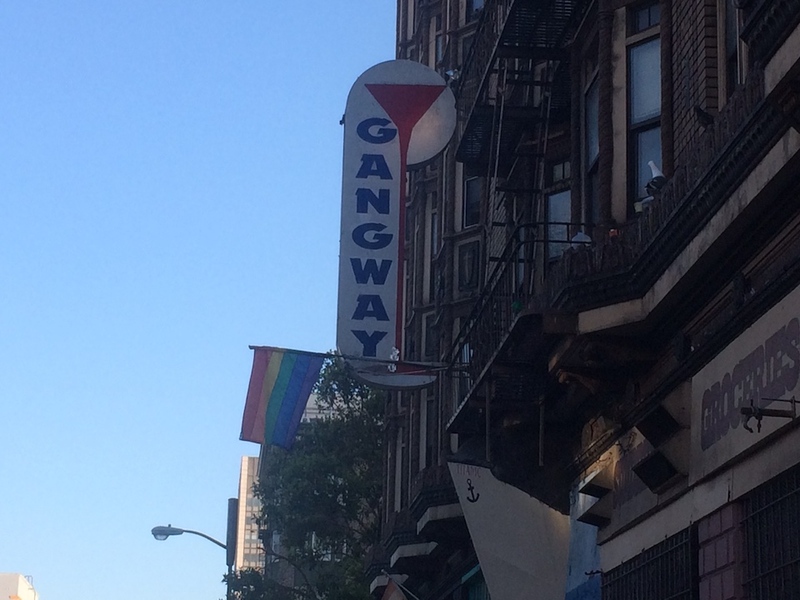 The Gangway sign has long lost its neon, but the martini glass-shaped cabinet has remained in place. The long-time gay bar shuttered earlier this year, and a group of advocates are looking for a new site to reopen in the neighborhood. To restore the sign, the cabinet would need to be removed from its current location. The business owners could seek vintage sign designation or place it in storage until the bar has a new space, Thompson said. Aunt Charlie's current sign isn't neon, but there are remnants of neon signs elsewhere in the business, she added. And while these signs have been identified as priorities, the chances of them being restored is "still very much in the air," Thompson said. Business and/or property owners would still have to apply for the SF Shines grants and agree to match some of the costs of upgrading the facades, and the owners of the priority sites have not yet been contacted, she said. Homan and Barna would also like to see the neon sign that formerly graced the exterior of the Tenderloin Museum recreated. "You can see the Ringside' sign in gorgeous script letterforms, and a projecting Liquors' sign in a scene of the 1978 film Invasion of the Body Snatchers," Homan told us, adding that Darwin Bell of the Tenderloin Museum tipped them off to the shots of the historic sign included in the film. The museum, beyond being a financial backer of SF Neon, will provide advisory services regarding the history of various signs and storefronts and the current status of the sites, executive director Katie Conry said. "We have hosted a series of programming focused on neon in the neighborhood," including hosting portions of SF Neon's first major symposium this year, Conry said. The museum this week will screen clips of "Gay San Francisco," "Drugs in the Tenderloin" and "Neon," all of which have examples of neon in the neighborhood, Conry told us. 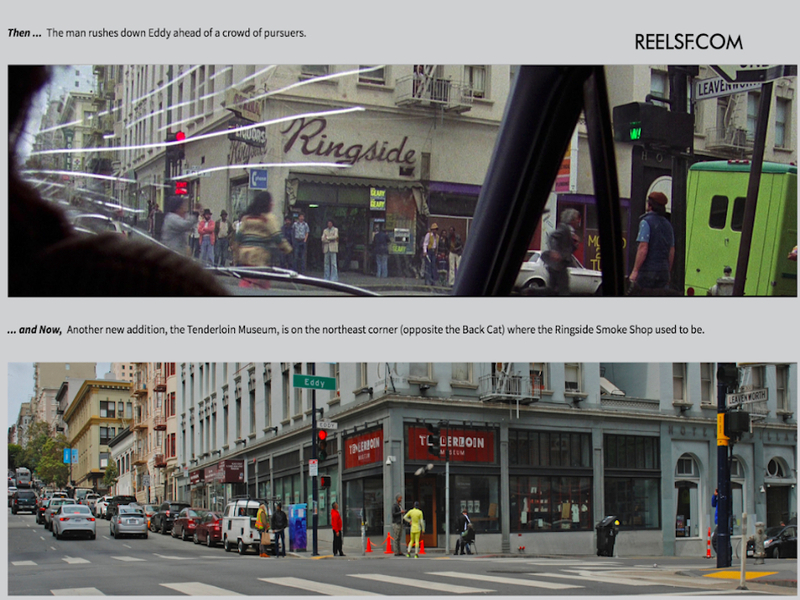 "Drugs in the Tenderloin" includes footage of neon in color from the 1960s, and can only be viewed at the museum, she added. The movie has been screened in full at the museum in the past, and Conry is considering showing it again in the future. The screening will be part of an event on Thursday at the Tenderloin Museum, 398 Eddy St., starting at 6 p.m.